As we reported last Friday in our article, this year’s VAKANZ 2019 event will take place on 18, 19 and 20 January in Luxembourg. The 18th, 19th and 20th January 2019 VAKANZ will take place in Kirchberg (Luxembourg). 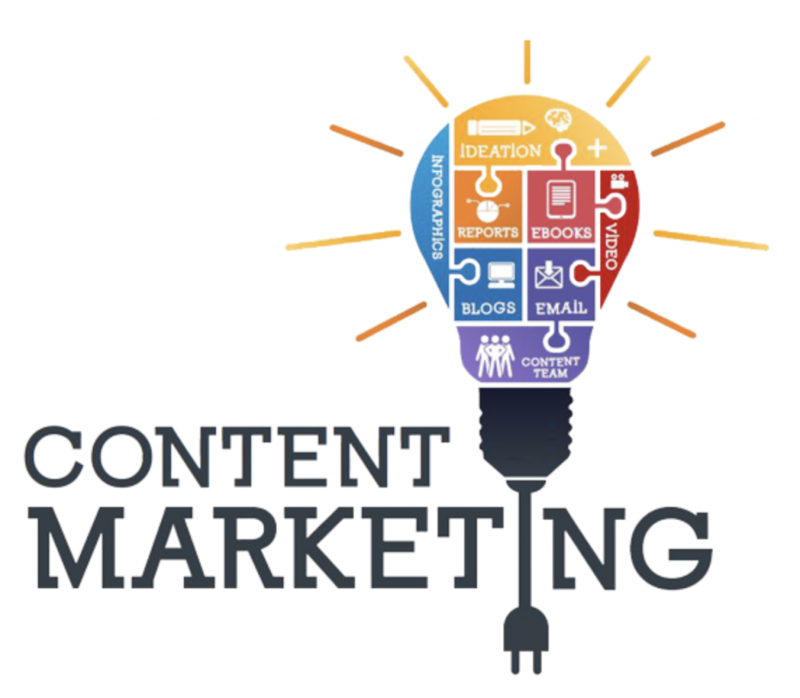 Although Content Marketing is one of the most fashionable online marketing disciplines to attract our target, it’s not exactly something that was recently invented. Twelve years ago. We all know what Blockchain is at this point. 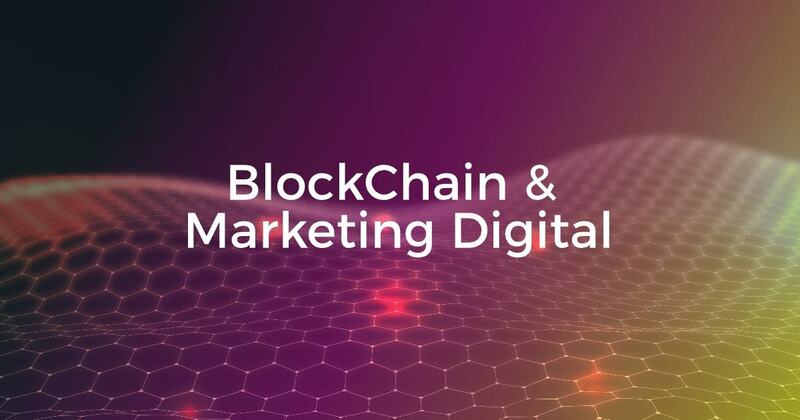 In LSBC we have written many times about it, but it’s time to discover what are the real uses of Blockchain in digital marketing and how we can take advantage of it for our strategy. Slovenia and Slovakia lead innovation in Central and Eastern Europe. 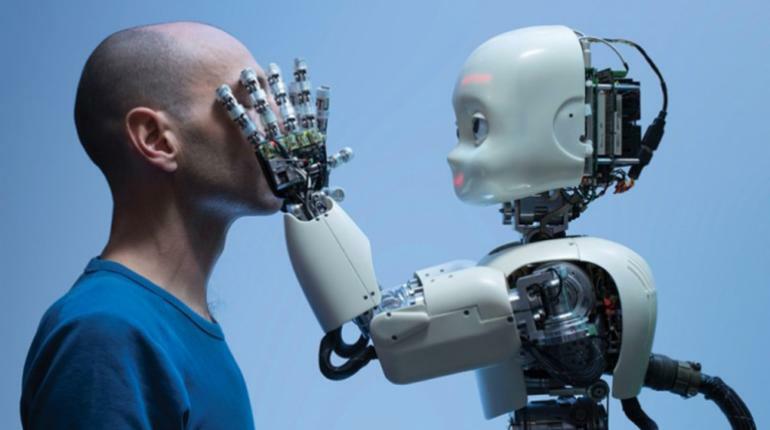 Both countries used more robots than the European or US average per 10,000 workers in 2017. 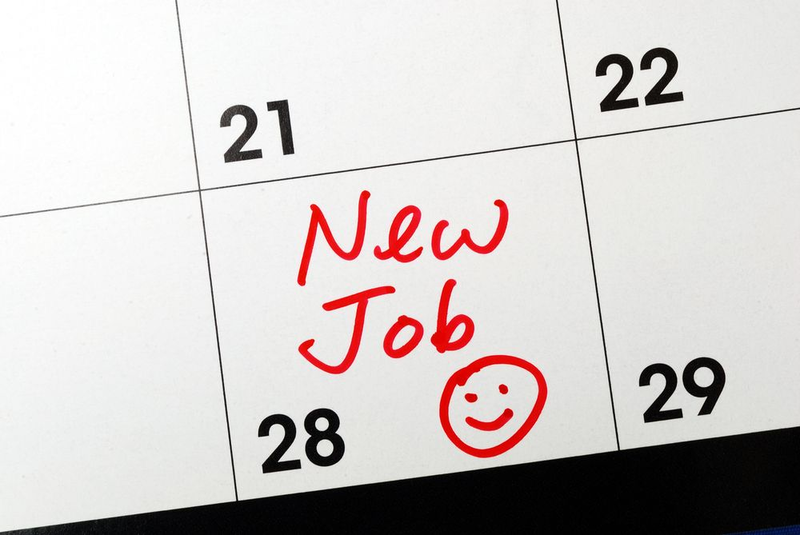 How to survive your first day at a new job? The first day at a new job is one of the most difficult and at the same time very important moment in a professional career. 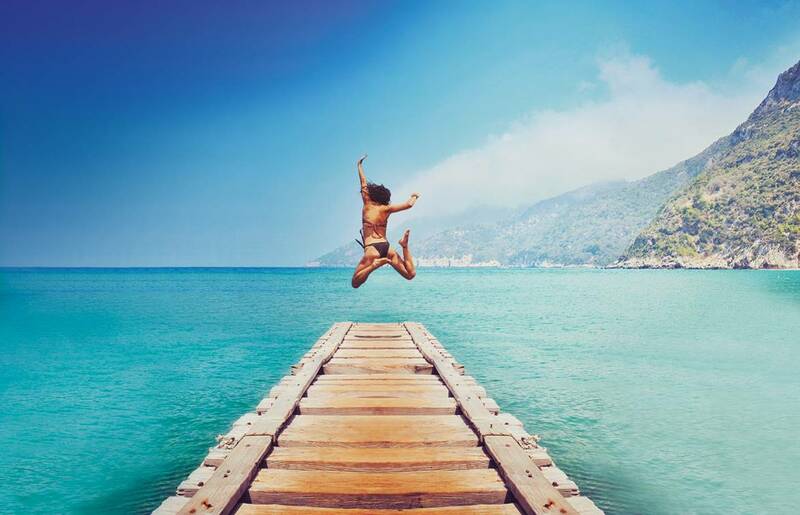 Fortunately, there are many ways to overcome stress and survive. Try 5 tips that LSBC has prepared for you, so you feel ready to start your new career journey. 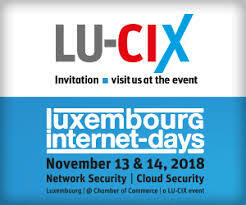 The Luxembourg Internet Days event celebrates its fifth edition on 13 and 14 November 2018. It will take part in the “Chambre de commerce” in Luxembourg. This event has become an inexcusable opportunity for ICT professionals. During these days, they will be able to meet and share on hot topics with the experts. A shopping centre with 21 million visitors a year using the services offered by more than 4,000 companies with 10,000 different brands: Bitcoin City, the first city in Slovenia to accept cryptographic coins. 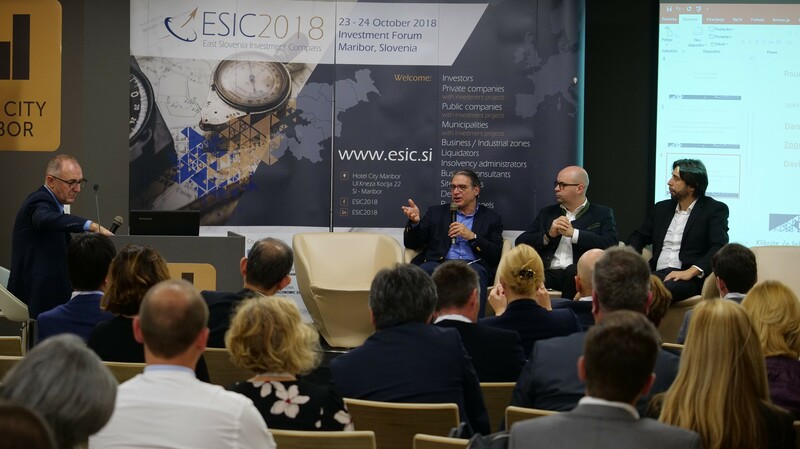 ESIC does work for Slovenian jobs! LSBC once again has co-organized a successful event! East Slovenia Investment Compass does a real work for protecting and creating new, high-quality job positions in Slovenia. 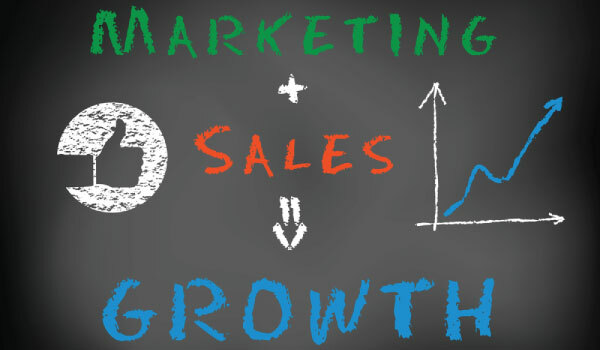 Within a company, the sales department and the marketing department have traditionally been separate departments. The sales department is responsible for negotiating and closing agreements. The marketing department is in charge of transmitting the value and message of the company in a creative way through advertising or events. One of our LSBC members, FlawlessCode is an IT company with a small valuable team based in Maribor and founded in 2009. FlawlessCode offers IT solutions for various platforms and can solve any problems, we believe! They offer high-quality standards and put a big effort into testing. Continue reading to know more about the company by the brief interview with Tomaž Kokot, the Chief executive officer at FlawlessCode.